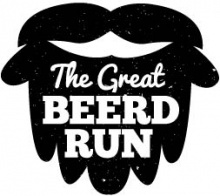 Join us at the Pavilion Tent for the Great Beerd Run- a 5k fun run designed to celebrate all things Beer and Beard. This is an untimed run with on course beer tastings featuring Beards Brewery, Short's Brewery and Right Brain Brewery. There will also be a post-race Beer Tent featuring a Best Beard Contest, race grub, music, and beer. 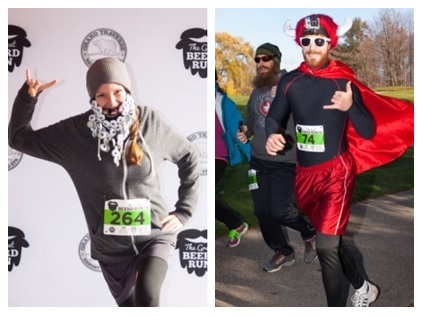 Registration Fee includes race entrance, knitted beard beanie, bottle opener/race medal, 3 beer samples, one glass of beer during the post-race party and entrance into post-race party featuring live music. Prizes will be awarded for the First Place Male and Female as well as for Best Natural Beard and Best Assisted Beard. 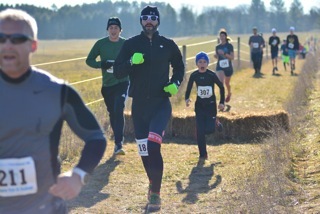 NEW IN 2017 We are offering a $30 registration fee with all of the great race perks- minus the beard beanie. The race is open to participants 21 or over. Must provide photo ID. 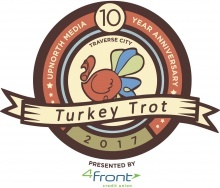 The 10th Annual Up North Media Turkey Trot presented by 4Front Credit Union is a great way to spend time with friends and family before your Thanksgiving celebration. 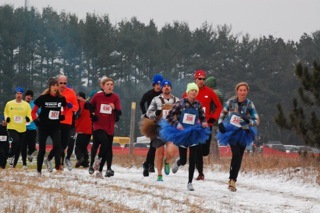 The Farmland 5K Run and Free for All Bike is Traverse City's winter weather running and biking event held in the spirit of European style cross country held on a dedicated cross country course on private farmland. No matter the weather, a fun off-road course awaits you, followed by great hot food, hot chocolate, and Short's! And the Free for All event welcomes a quick and fun 6 loop fat, cross, mountain, and single speed bike competition for all.